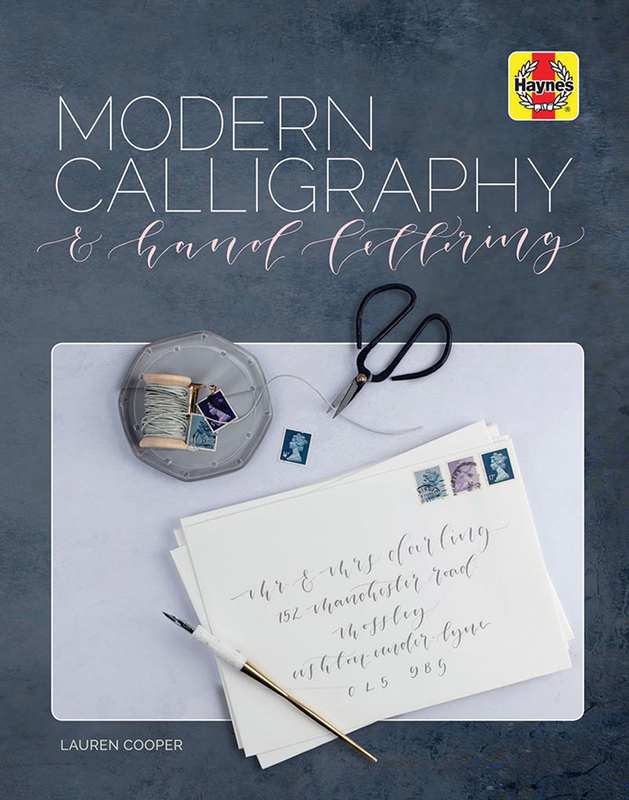 Modern Calligraphy and Hand Lettering covers everything you need for starting or improving your hand lettering skills. It begins with an extensive introduction covering the history of writing and calligraphy as well as advice and instructions on tools, equipment, alphabets and practice drills. There are then over 30 creative hand lettering projects, showing with clear step photography how to create beautiful cards, signs, decorations and gifts on a wide range of surfaces, including paper, glass, stone and ceramics.